Our investment focus is on digital businesses in the fields of Science, Education, Content and Health which is grounded in deep market understanding and strong domain expertise. With offices in Munich, London and Boston we follow a global approach and back convincing business models with our experience, network and background aiming for the next level of growth. As an investor we are rigorous regarding our investment fields, but flexible on the transaction size and the shareholding in the company. We invest in startups which have already achieved proof-of-concept, support later stage companies with growth capital and acquire profitable businesses with the potential to be leaders in their domestic or international market. Selected investments into dedicated and outperforming funds complement our investment strategy. 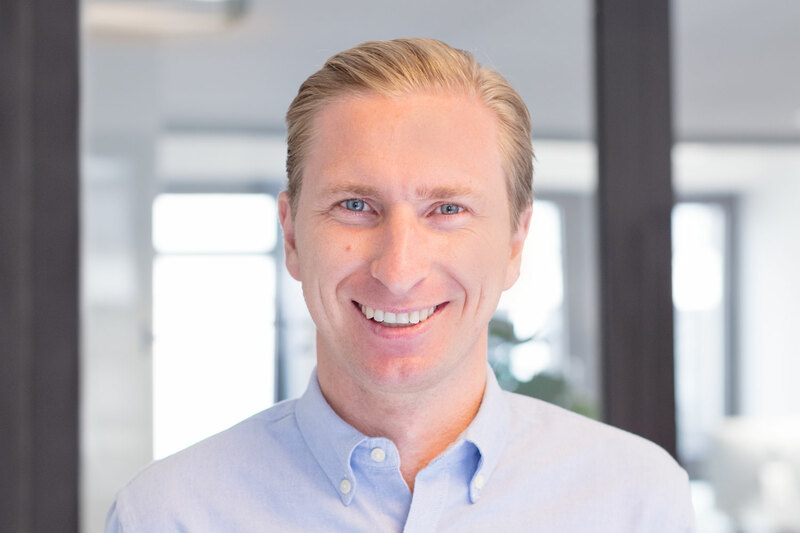 Julian is CEO at Holtzbrinck Digital and Executive Vice President for Group Strategy and M&A at Holtzbrinck Publishing Group. In his role he is responsible for the group’s acquisition strategy, corporate development program, business intelligence and VC Fund investments. As a Group EVP he is part of the extended group management. Before joining Holtzbrinck, Julian worked for 10 years in Investment Banking and Strategy Consulting. He is married and father of three daughters. Julius is Director Digital & Investments at Holtzbrinck Digital and focuses on investments in educational technology and science. He globally sources opportunities and is also active in portfolio management. Prior to Holtzbrinck Digital, Julius gained experience at Zalora, a Rocket Internet Company in Southeast Asia and at the VC fund BDMI. Julius completed his bachelor studies in Business Administration at Ludwig-Maximilians Universität München and graduated with a Master degree in Digital Business from IE Business School Madrid. Apart from technology, Julius loves to travel the world and spends his leisure time at the lakes & mountains around Munich. 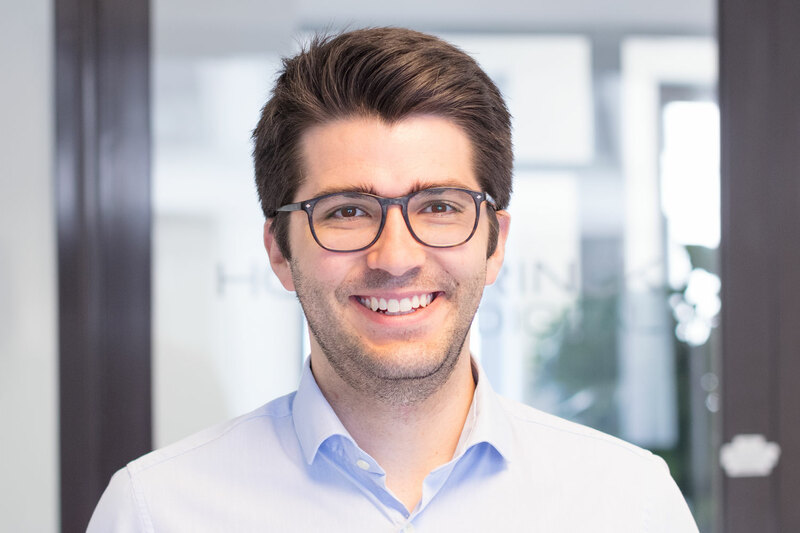 Marc-Orell is Financial Manager at Holtzbrinck Digital and is responsible for the portfolio-wide management reporting and performance analysis. He also works closely with the Investment Management Team and provides support on due diligence projects. 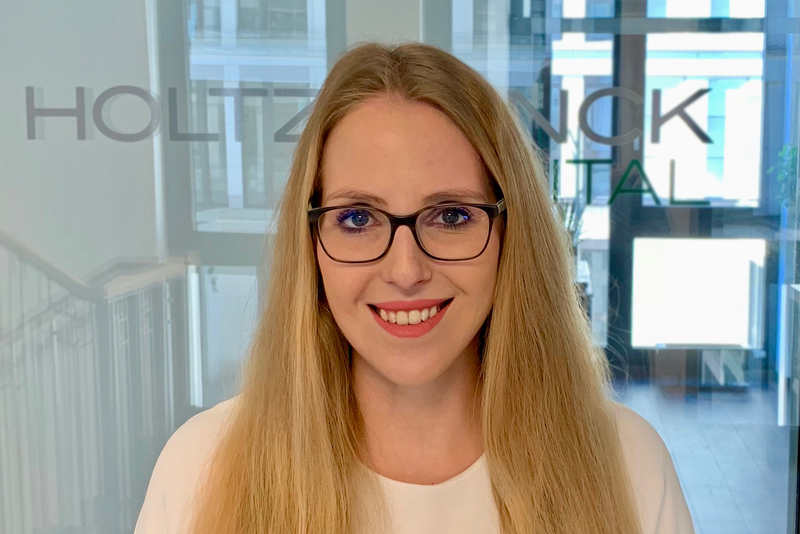 He first joined Holtzbrinck in 2014 and worked in the Group finance team of Macmillan Science and Education during the due diligence phase for the merger with Springer (today Springer Nature). 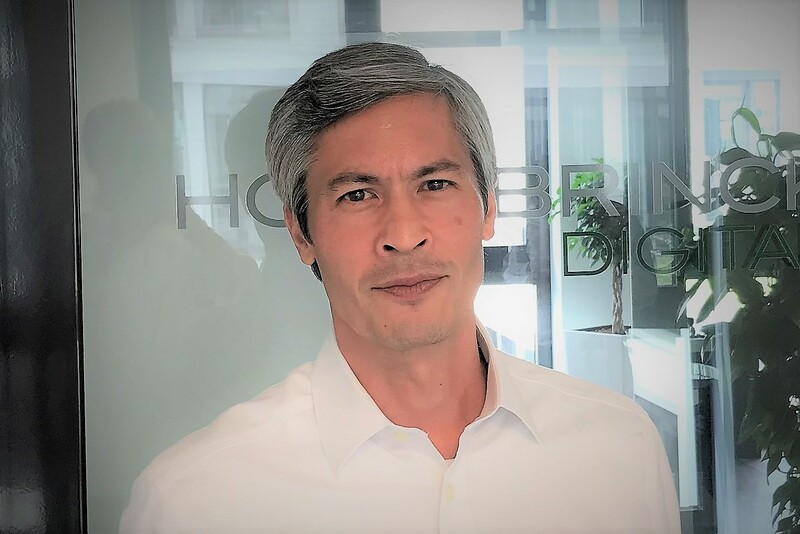 Prior to joining Holtzbrinck Digital, Marc-Orell worked for Capgemini Consulting in the Corporate Excellence & Transformation team in Paris. Marc-Orell studied International Management at ESB Business School in Reutlingen and IÉSEG School of Management in Paris. Marc-Orell loves travelling across Europe and enjoys good food, either cooked by himself or in restaurants. In his spare time, he likes to play tennis.